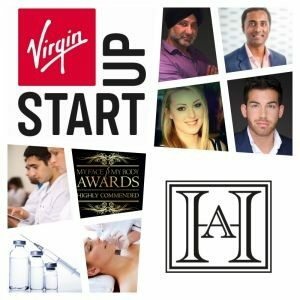 2 years ago, Tristan Mehta left clinical practice to set up Harley Academy; a Harley Street based company which are the first course providers in the UK to offer a non-surgical cosmetic treatment training for medical professionals in line with Health Education England (HEE) guidelines published in 2015. We caught up with him to find out a bit more. Can you tell me why you set up Harley Academy? 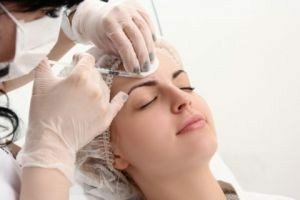 There is a dangerous lack of regulation in the non-invasive cosmetic specialty. In light of the HEE guidelines of 2015 there was an opportunity to advance standards in the industry, and provide a much higher quality of training than has been seen to this point. In my opinion, weekend courses are not fit for purpose in an environment where vulnerable patients can be exploited. University standard training is required for medical professionals to develop the required skills – aesthetic medicine is not an Advanced Life Support course! It is a whole field of study, and it’s not enough to learn it in a day or two. It’s going really well, since starting up six months ago we have expanded rapidly, partnered with leading organisations in the industry and have successfully trained many delegates. 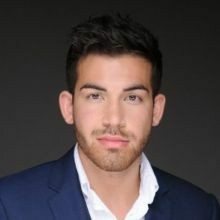 Is the popularity in Aesthetic Practice as a career option increasing? We’ve seen a large increase in popularity in this specialty. Since the new junior doctor contract proposals many doctors are feeling disenfranchised, and are looking for alternative options. The field of aesthetic medicine offers a flexible, lucrative and rapidly developing career option – especially for doctors. Where do you see Harley Academy in the future? Harley Academy is set to become a leading authority in regulated professional cosmetic training. 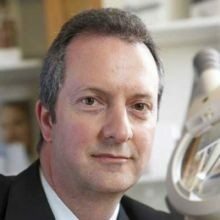 The GMC are planning to credential aesthetic medicine as its own sub-specialty, and Harley academy will be at the forefront to training doctors to meet those requirements. Beyond that there is also scope for us to support doctors as their career progresses in this exciting specialty. What advice do you have for doctors pursuing this career option? Read about the latest developments in government guidelines. Make an informed decision about where to train. Avoid weekend courses that merely provide a certificate that insurance companies are happy with, but which will not give you sufficient depth of knowledge and practical skills. Our foundation day is just the first part in our training programme! Really good day in Wilmslow thanks. Loads of variety of cases and Robin is a really good clinician to observe. I have learned a lot watching him treat his patients. He is very good at explaining the ‘whys and hows’ for each procedure. Easy to navigate, well structured provision of the theoretical principles and references required to lay the foundations for safe and ethical clinical practice. Certainly recommend. For more information, please visit Harley Academy. Tristan clearly feels that weekend aesthetic courses are not sufficient to be a good aesthetic practitioner. What are your thoughts and experiences?